In our astonishingly beautiful community of majestic mountains and bright blue skies, hunger often hides in plain sight. While it isn’t always easy to see, hunger is a harsh reality for an average of 85,000 residents each month across the Coachella Valley. FIND Food Bank has served more families this past year than at any time in our 34-year history. To meet the growing need of Coachella Valley families who face hunger, we rely on our generous donors, volunteers, and community partners. Nearly half of those we serve are children; another 20% are seniors. During the academic year, 4 out of 5 local school children, across all three local school districts, access school-based meals through the Free and Reduced-Price Meal program, which often provides breakfast and snack as well as daily lunch. But during our scorching hot summers, when budgets are tightest and school is out, less than 1 in 10 local kids have access to school-based meals. To meet the needs of children and their families during these hard summer months, FIND relies on the generosity of our donors during our Annual Telethon fundraising event. 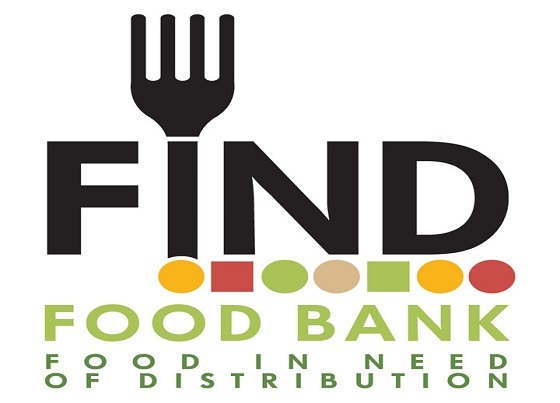 On Friday, April 7, 2017, FIND and CBS Local 2 will broadcast the Telethon live from FIND’s warehouse to raise awareness and ask viewers to call in donations to help hungry families of our community. During CBS Local 2’s prime-time, evening coverage (5 – 11pm) notable and public figures of our community will be taking calls to accept and thank donors for their support and for stepping up to the plate to help end hunger. Funds raised during Telethon will help provide over 800,000 nourishing meals, offered in a Farmer’s Market atmosphere, to children and their families in need, alleviating some of the hardship of having extra mouths to feed during the summer months. Our annual fundraising and awareness-building event helps tell the stories behind these struggling families — stories of hope, triumph, compassion, and how working together helps reach more people in need. And with every $1 donation, FIND is able to provide 7 meals, which means our community problem has a community solution! Together, this summer, we can bring healthy and nutritious food to kids and families who need it the most. For more information about FIND Food Bank or how to become a sponsor of our Telethon, please visit our website at FINDFoodBank.org or call Donor Relations Officer, Theresa Jewett, at 760-775-3663.